Alyssa Reit Presents – The Emperor’s New Clothes. Family program ages 6 to adult. 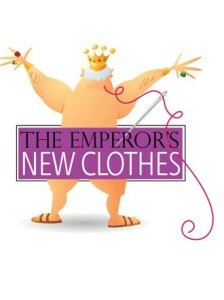 “The Emperor’s New Clothes” Andersen’s beloved, humorous story with musical accompaniment. Alyssa Reit has worked as an independent performer, composer and arranger in the New York area for over 30 years. She is founder, Artistic Director, frequent storyteller, and resident composer for Singing Harp, an arts troupe that presents fairy tales and myths in musical and dramatic forms. She currently teaches at the Music Conservatory of Westchester, Hunter College and the Pre-college Division of the Manhattan School of Music. This program is sponsored by the Auxiliary Board of The Rye Free Reading Room. 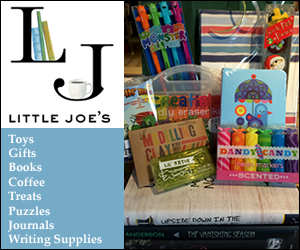 Date: Saturday Mar 22, 2014, Time: 3:00 PM – 4:00 PM, Contact: Children’s Reference Desk 914-231-3162. Location: Meeting Room.